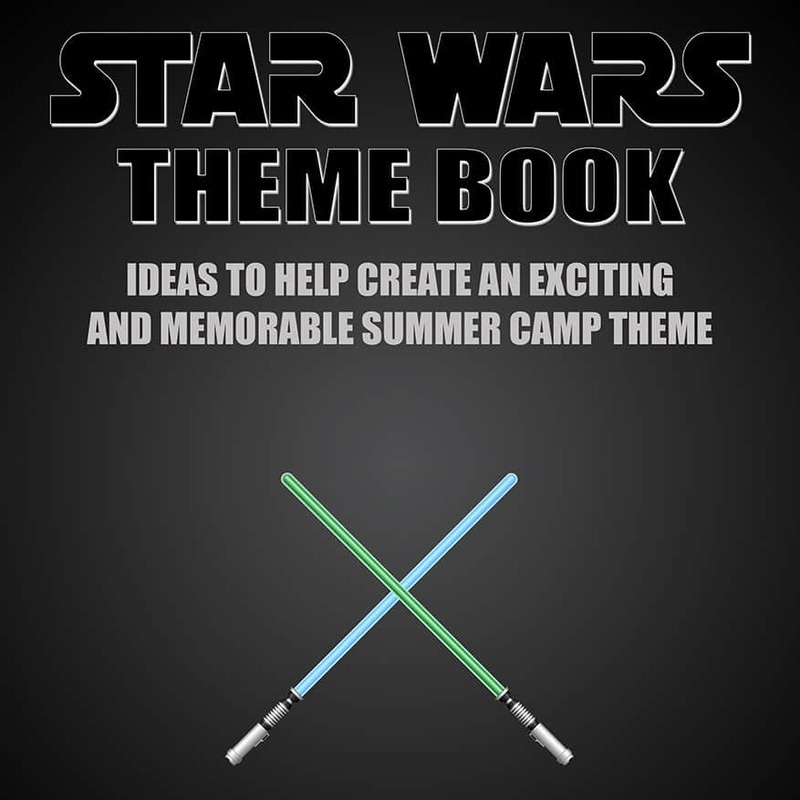 If you’re planning to do a Star Wars theme this ebook is a must-have. 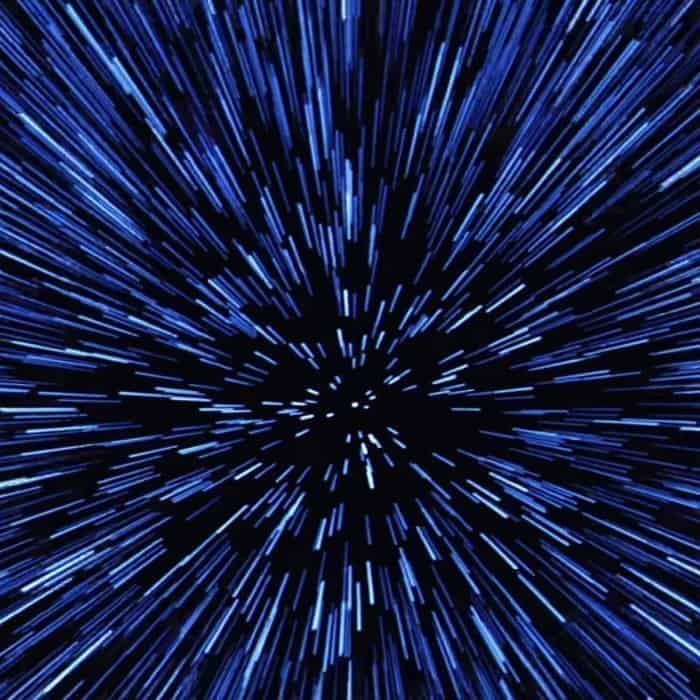 The first section has a bunch of ideas for a general Star Wars universe theme. The second section is all about running a Jedi Academy theme. This book is not authorized, prepared, approved, licensed, or endorsed by Lucasfilm Ltd., The Walt Disney Company, or any other individual or entity associated with the Star Wars books or movies and is intended for entertainment and informational purposes only. I was amazed by all the ideas in this ebook. It really helped me re-energize my thinking and gave me some new ideas on how to work this into our camping program. It had everything from costuming ideas to meals to activities. Money well spent. I, too, made a purchase of the Star Wars Theme Book. 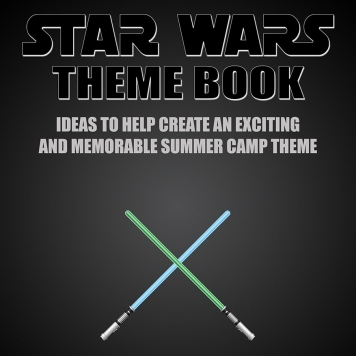 It will be extremely helpful with our Star Wars/Space themed week for Summer camp as I know little about Star Wars. We are incorporating several of the ideas. I agree that it was money well spent.